either party at our restaurant or catering to your site! We are offering an exclusive private party room for up to 50 guests, with dedicated ausdio, video system; another semi-private area accomodateing 40-90 guests. You can even have our whole restaurant with a beautiful outdoor patio for more than 200 guests! Our staff can handle events of all sizes and scale. Wedding reception, birthday party, gradulation, business meeting... We take care everything! While we have an extensive menu, much of which is available online, we often create menus specifically for a client. 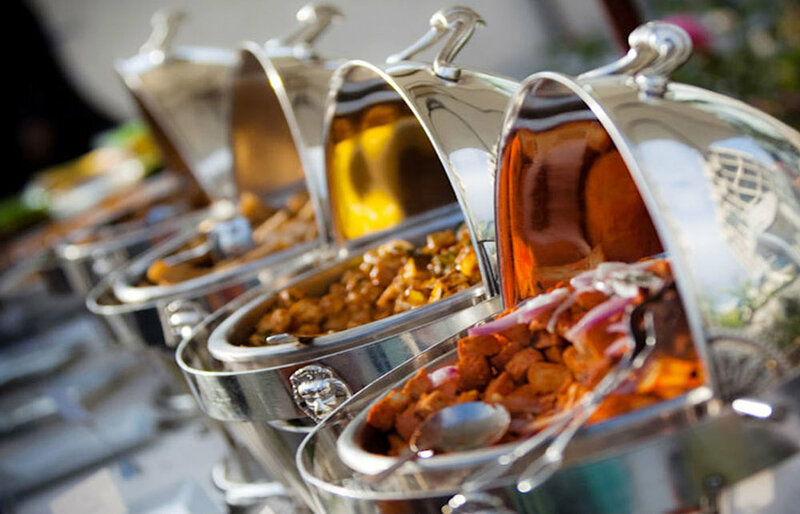 We take into consideration dietary sensitivities, preferences and event specific needs. We have one simple goal at Fredas. That is for you and your guest to enjoy the celebration while we take care of the rest. We will help you create and craft your event. From beginning to end and from setup to clean up. We will walk you through each step of the process. We will assist you with the menu selection, set up, time line, staffing, and of course the food/beverage service. Not sure which wine you want or worried about how many appetizers you will need? We will take care of all your worries and implement your vision.